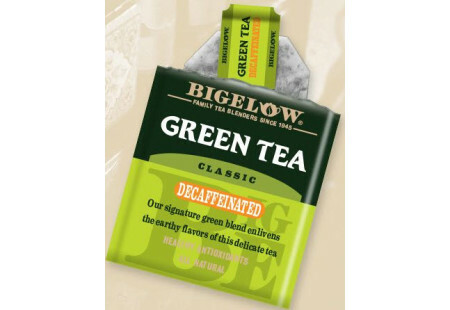 Decaffeinated Green Tea is pretty simple. It’s Decaffeinated Green Tea. What makes ours so special is that we use only hand-picked tea from high elevation gardens and then we gently process it, bringing out that natural flavor people have been enjoying for centuries. Our tea is not harsh, not too grassy but smooth and very delicate... easy to drink and enjoy the whole cup.